I want to play this game just because of the Trailer! 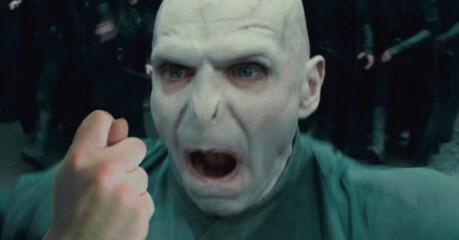 He who must not be named hates this game! 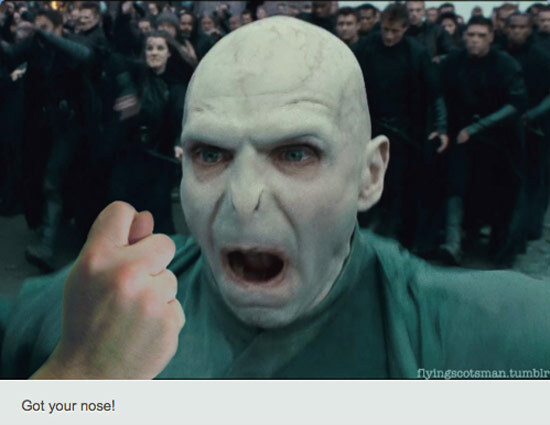 Why does the v-man is so angry and goes around Avra Kadavra-ing people, cause they keep playing Got-Your-Nose!